Airlines and sports might not be the most important pairing in the world, but it sure does provide variety to a local airport. This is especially true during the fall when most sports are either in the start of their season or in the postseason. 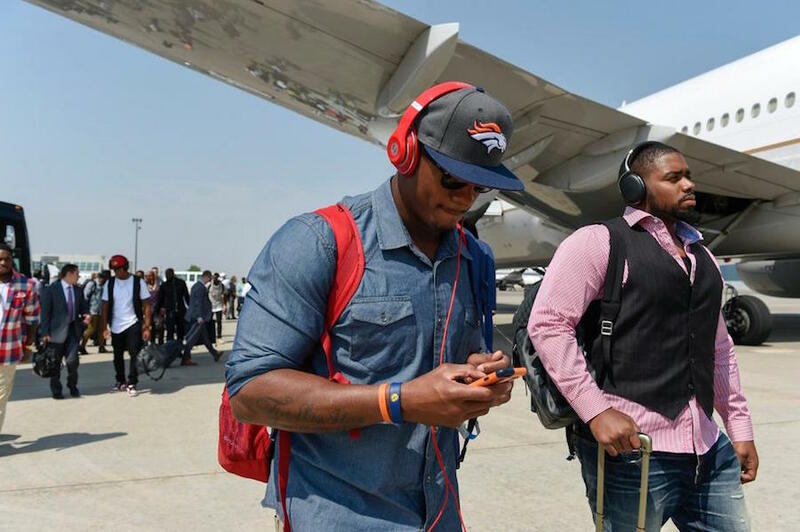 The reality is that airlines keep teams both on time and in the game with charter and commercial flights helping teams and their fans arrive at their destination on time. However, not all sports are created equal. Let’s dive into the special liveries, charters, and aircraft that each league might bring to a town near you. Charter flights for soccer are usually only utilized for special occasions. Most European teams will travel by bus or train to get to their domestic cup games with the exception of a few games in which the team would travel a longer distance (i.e. Swansea City to Newcastle-upon-Tyne). As for highest soccer league in the United States, Major League Soccer, all teams are required to fly on a commercial aircraft to their league games, with a few exceptions for finals of domestic tournaments. 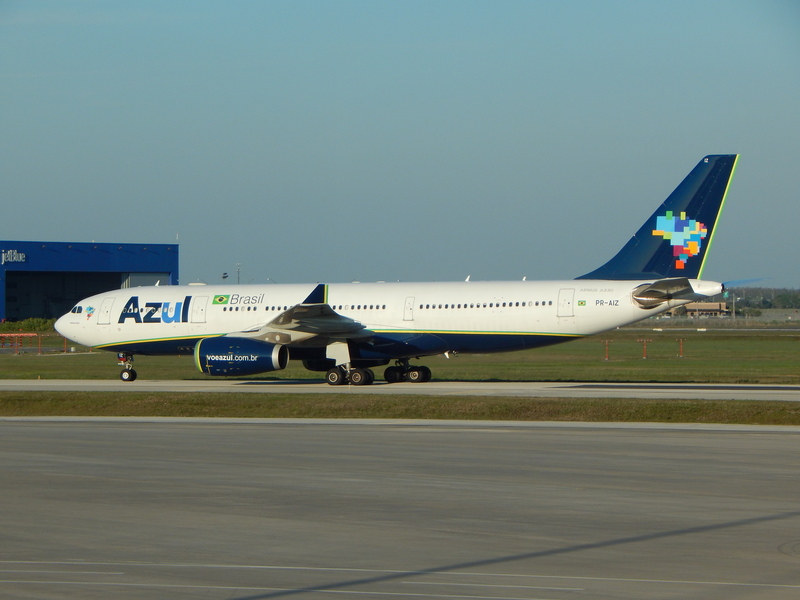 Teams can charter planes for international tournaments such as the CONCACAF Champions League in which teams must travel to other North America countries. 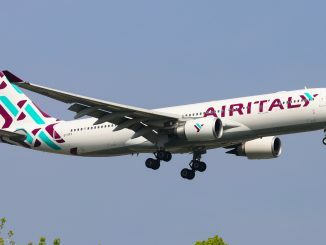 Teams participating in the UEFA Champions League also can see the use of charter aircraft, usually depending on the distance between the two competing teams. 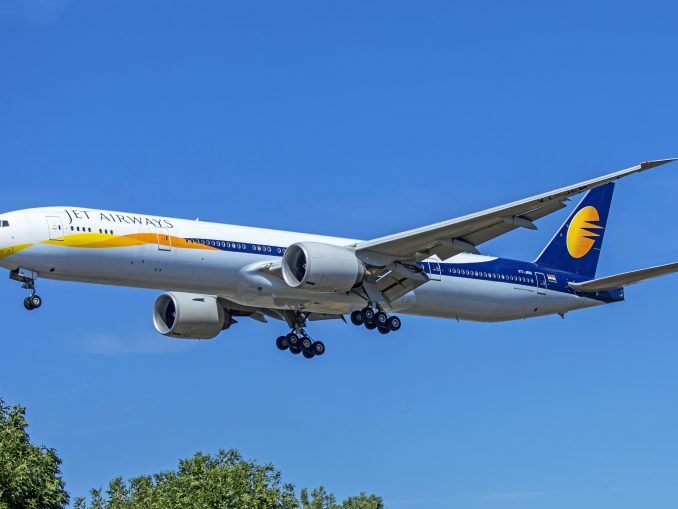 International Champions League in the summer usually bring out the bigger charter flights, with teams like Manchester United, Arsenal, and Barcelona FC all chartering heavy Boeing 777s and Airbus A340s to travel to their international matches in North America and Asia. 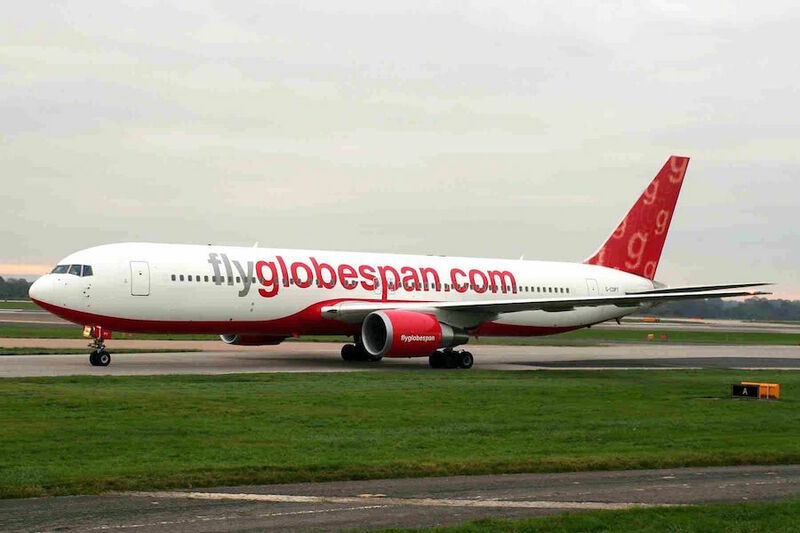 As for special liveries on aircraft, soccer offers a larger array of schemes. Manchester City’s light blue scheme appears on an Etihad Airways Airbus A330 (A6-EYE), as well as on City’s official soccer jersey. 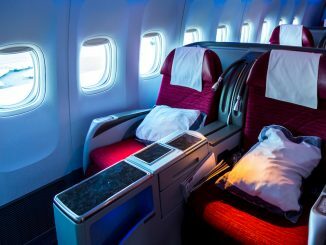 Turkish Airlines has had two types of aircraft showcase three teams on their planes, with Manchester United (TC-JFV) and Barcelona FC (TC-JGY) appearing on Boeing 737s that have since been repainted. Barcelona also made an appearance on a Turkish 777 (TC-JJI) for one season. The currently featured club on a Turkish aircraft is Bundasliga’s Borussia Dortmund, which appear on an Airbus A321 (TC-JSJ). Qatar Airways is the current sponsor of Barcelona, with a Boeing 777 (A7-BAE) painted partially in Barcelona team colors. MLS’ Portland Timbers also has a plane in team colors; with the team’s kit sponsor Alaska Airlines painting a Boeing 737 (N607AS) flying in Timbers’ green. This is just the tip of soccer liveries, with others including a Rossiya Airlines A319 (VQ-BAS) in Zenit St. Petersburg colors, an AirAsia A320 (9M-AFV) in Queen Park Rangers colors, an Emirates Boeing 777 (A6-EWJ) with Arsenal players on it and a COPA Boeing 737 (HP-1821CMP) in Sao Paulo FC colors. 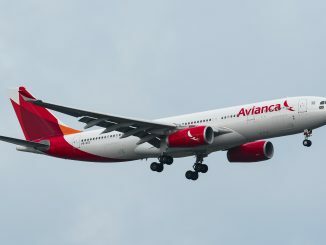 FIFA World Cup events also provide an array of special liveries in national team colors, including Qantas’ “Socceroos”, Brussels Airways “Red Devils” and Lufthansa’s “Fanhansa” planes, along with other players from teams like Argentina and Spain appearing on Aerolineas Argentinas and Iberia planes respectively. Chartering aircraft for American football teams happens all season long, including preseason games. All but one (Oakland Raiders) team charter is provided and paid for by American Airlines, United Airlines, or Delta Airlines. 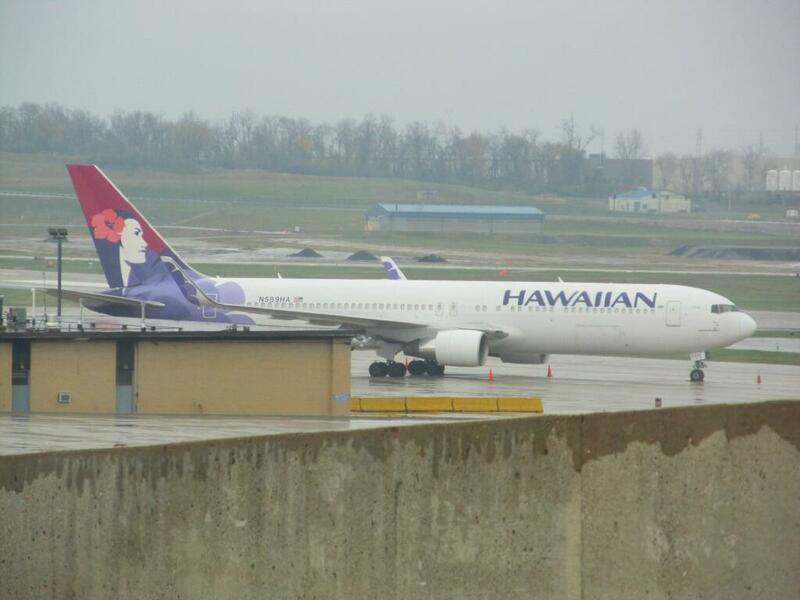 Oakland is the lone exception that obtains charter aircraft from their team sponsor, Hawaiian Airlines. Charters are usually on American Airlines Boeing 767s, United 757-300s or Boeing 767s, and Delta 757-300s and 767s. Oakland prefers to use Boeing 767s or Airbus A330s from Hawaiian for its charters. College football teams also charter aircraft for road games, with teams’ charters ranging from Sun Country Boeing 737s, to Delta 757s, to Miami Air International Boeing 737s. College football charters spike during the bowl season with fan charters being added, usually flown on widebody equipment such as Boeing 767s alongside the traditional narrowbody aircraft. More diversity comes during bowl season too, with Atlas Air, Xtra Airways, and Swift Air doing some of the charter work. American football liveries are slowly in decline over recent years. US Airways was the team sponsor of their hub cities’ teams (Pittsburgh Steelers, Carolina Panthers, Philadelphia Eagles, and Arizona Cardinals), and even painted one Airbus A319 in each team’s colors. 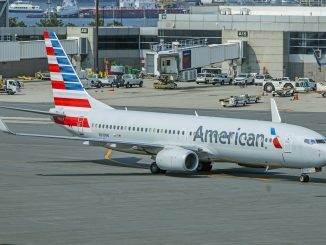 However, with the merger of US Airways into American Airlines, the team airplanes will not survive the repaint and most have been painted into American Airlines standard livery now. 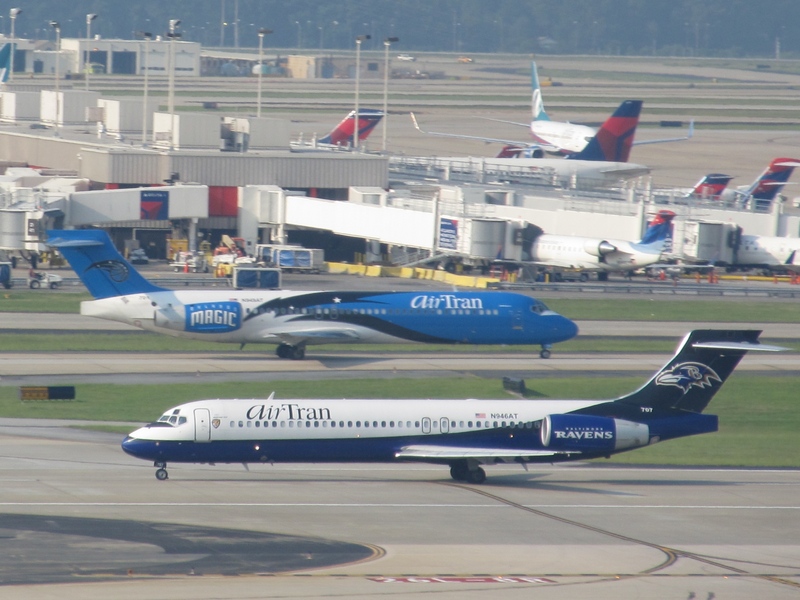 AirTran Airways also had a few special NFL liveries, with the Indianapolis Colts, Atlanta Falcons, and Baltimore Ravens appearing on Boeing 717s. However, with AirTran being merged into Southwest, the Boeing 717s were sent to Delta and painted into standard Delta colors. Braniff Airlines sponsored the Dallas Cowboys back in the 1970s, but the Cowboys livery disappeared when airline went bankrupt in 1982. Trans World Airlines had a St. Louis Rams helmet on a Boeing 727 and Boeing 757 until TWA merged with American Airlines in 2001. JetBlue has one professional football team on an Airbus A320 (N746JB), with the traditional blue livery being replaced with New York Jets green with the phrase “NY JETS” on the fuselage. College liveries still exist though, with Alaska Airlines’ regional carrier Horizon Air operating 11 Bombardier Dash 8s in west US college colors. Charters for baseball teams vary, with some teams traveling on commercial charter, and others owning their own planes. Teams like the Kansas City Royals and Pittsburgh Pirates travel in narrowbody aircraft, usually Delta Airbus A320s or United Boeing 737s. 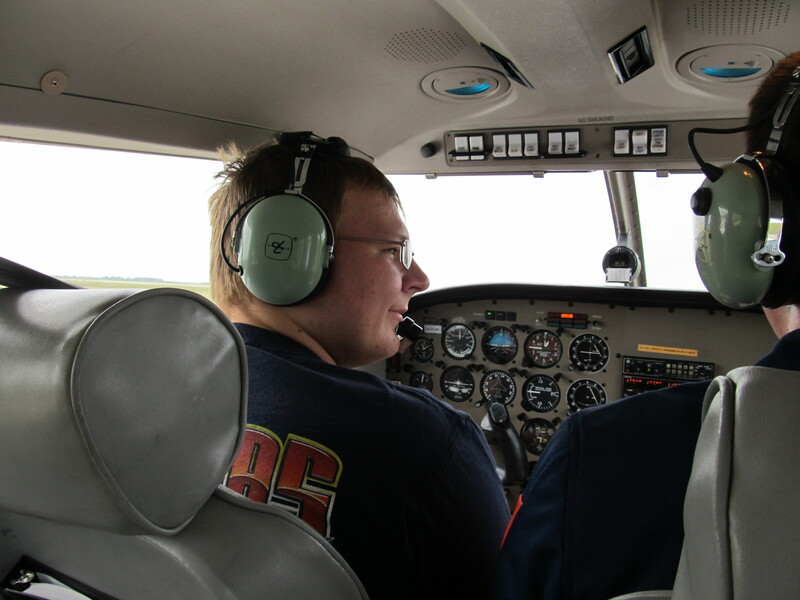 Other teams have personal planes with assistance of sports flight management companies. The Detroit Tigers share a McDonnell-Douglas MD-80 (N682RW) with the Detroit Red Wings, the local NHL team. The Texas Rangers periodically use a private Boeing 767 (N767MW) owned by the Dallas Mavericks for flights when the Mavericks aren’t playing on the road, while the rest of their flights are done on American Airlines narrowbody equipment. Special liveries aren’t as popular for MLB teams. As the official airline of the San Francisco Giants, Virgin America has an Airbus A320 (N849VA) with the Giants logo on the rear of the fuselage. COPA Airlines also has a MLB special livery, with a Boeing 737 (HP-1533CMP) wearing the MLB colors and each division’s teams on either side of the fuselage. JetBlue shows off their Boston pride with an Airbus A320 (N605JB) that wears the Boston Red Sox colors. The only repainted MLB team plane was with the Milwaukee Brewers, who appeared on an AirTran Boeing 717 (N932AT) until it was given the same fate as the other AirTran NFL planes. Charter aircraft for hockey and basketball are normally on commercial narrowbody aircraft or a privately owned jet. The Dallas Mavericks and Dallas Stars use the same Boeing 767 that the Texas Rangers use for road games. Most NBA teams fly on either a commercial airlines charter aircraft or on a modified aircraft, usually operated by Swift Air or Vision Air. NHL tends to see more variety in the aircraft choices of teams. The Florida Panthers announced they would fly Eastern Airlines for this year, and Eastern modified their livery to have the Panthers logo on the livery’s tail and title on a Boeing 737 (N278EA). Some NHL teams own their own aircraft, with the Columbus Blue Jackets flying a private Douglas DC-9-30 (N697BJ), Detroit Red Wings sharing an MD-80 with the Detroit Tigers, Fry’s Electronics flies the San Jose Sharks on a Boeing 727 (N724YS), and the Phoenix Coyotes fly on a team owned Boeing 757 (N757SS). 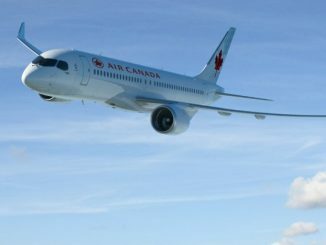 Most other teams fly on commercial aircraft that are being used for commercial purposes, with the lone outcast being the Calgary Flames, who fly Air Canada Jetz (Air Canada’s charter branch) to their road games outside of Alberta. 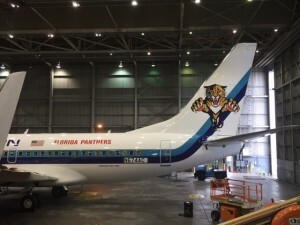 No current aircraft wear any NBA or NHL team colors. Southwest Airlines use to have a generic NBA plane with the NBA logo and a basketball hoop on the fuselage of a Boeing 737 (N224WN), while AirTran had a Boeing 717 (N949AT) painted into Orlando Magic colors. The Toronto Raptors graced an Air Canada Airbus A320 (C-FDSN) back in the 1990s, but this aircraft like most was repainted at the turn of the century. 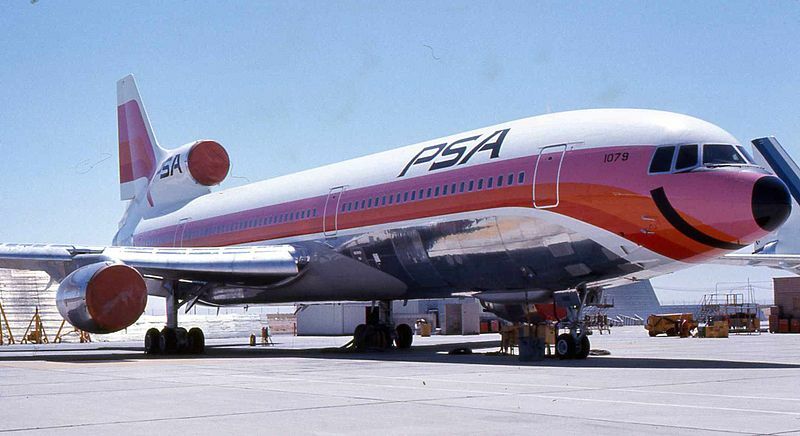 No current aircraft bear any NHL or NBA special liveries in commercial fleets. Motorsports bring the most variety when it comes to jets arriving at your local airport. Formula One teams usually travel on private jets along with the wealthy and elite fans that come in for Grand Prix weekends. Since Formula One travels all over the world, cars and team equipment are usually flown in on cargo aircraft, predominantly Boeing 747s. Korean Air Cargo, and Emirates Cargo are two of the largest Formula One equipment haulers. Pit crews can charter sometimes, with Boeing 767s or narrowbody aircraft hauling teams from race to race, usually depending on race weekends and off weekends. NASCAR brings a range of private and charter aircraft when race weekend occurs. Although cars are driven to races in trucks, teams are flown out in mostly company-owned aircraft. These aircraft range from SAAB 2000s (Hendrick Motorsports and Joe Gibbs Racing) to Boeing 727s (Roush Fenway Racing) to Bombardier CRJ-200s (Michael Waltrip Racing and Stewart-HAAS Racing). Smaller teams also charter a wide variety of aircraft, with Miami Air International Boeing 737s and Elite Airways CRJ-200s appearing at the closest airport. Drivers and team owners for Formula One and NASCAR usually fly on personal jets, with Cessna Citations being the most popular. 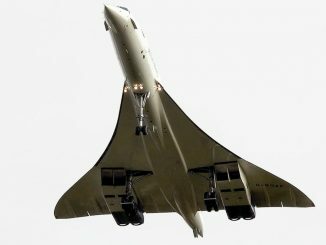 However, other jets such as the Bombardier Global Express and Challenger and Learjet 45 and 60 may appear at some airports. This is just the tip of the iceberg when it comes to team charters. 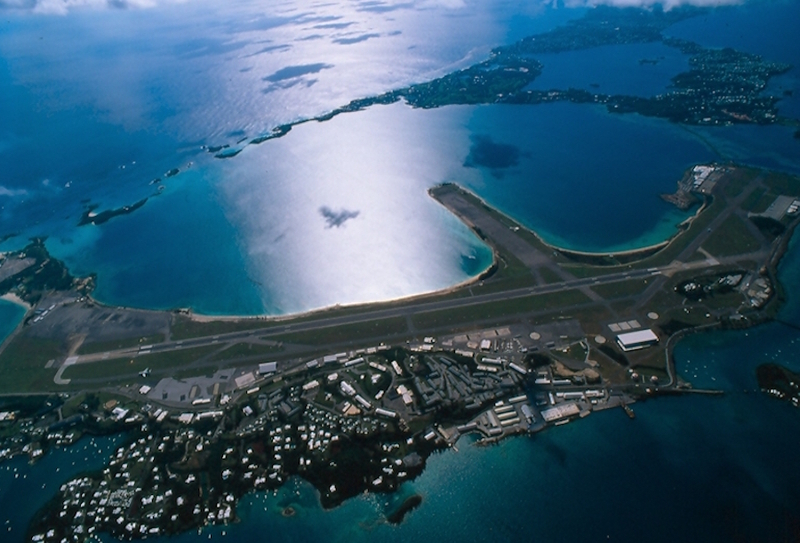 Rugby, cricket, and many more sports have their own charter schedules and aircraft with special liveries. Rugby showcases some of the most colors of aircraft liveries with the Aer Lingus Ireland Rugby Union, Qantas “Wallabies” Rugby Union and the very popular Air New Zealand “All Blacks” Rugby Union liveries. While some sports teams travel on aircraft more often than others will, the ability to fly has made way for more teams to showcase their talents on the national level and bring with them a chance to fly a rare or new aircraft. From Madison, Wisconsin to Madrid, Spain, sports charters bring aircraft variety to the airport nearest you. Although the local team might not always travel by air, the ability for a team to bring a Boeing 757 to a small college town or a rare Douglas DC-9 to Los Angeles allows spotters around the world a little more variety than the traditional lineup of commercial aircraft due in daily. So make sure to keep track of your local team events, as you never know when one of these charter flights could come to your airport.